Avara is Finland’s leading residential property investment and asset management company. 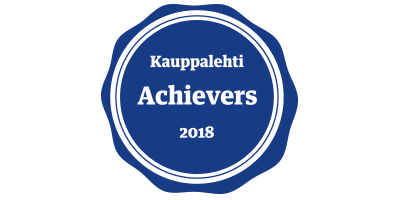 It is a recognized, reliable and responsible strategic partner for investors wanting to invest in residential property in Finland. Avara manages around 8,000 rental apartments in growth centers, where migration pressure causes the highest demand for rental property. A large, future-oriented company, Avara puts a lot of thought into the future of housing and how changes in living may affect the industry. The increasing scarcity of natural resources and the need to slow down climate change are important trends bearing on living. In the real estate business, therefore, energy efficiency is a central theme and a hot topic. As much as half of Avara’s residential property base is included in efficient energy management, and the rest will be brought in line within a couple of years. A central solution in Avara’s energy management procedures is Leanheat, whose self-learning system is used to optimize the heating in buildings. Developing the cooperation with Leanheat is important to Avara. 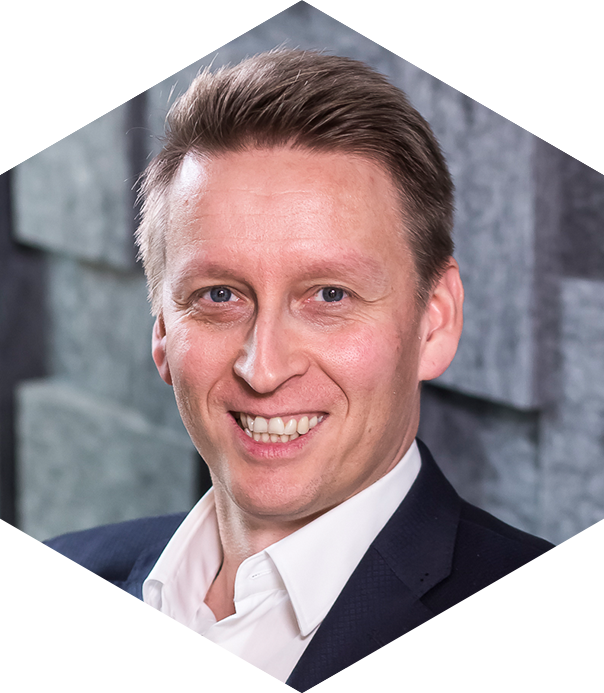 We want to collaborate towards more and more efficient ways to lower energy costs, which is one way of being environmentally responsible,” says Mika Savolainen, CEO, Avara. The residential property base managed by Avara enables the testing and quick deployment of new technologies. We are able to make decisions quickly, which means that good methods can be implemented widely within a short timeframe,” Savolainen continues. Apartments included in energy management are equipped with sensors that send information on temperature and humidity, thereby continuously optimizing energy efficiency. The system includes, for example, a predictive mechanism based on weather forecasts that helps anticipate quick weather changes, such as heat waves and cold spells. In addition, the system makes sure that heating equipment works as intended, and any faults are detected at an early stage. Typically, the resident will not even notice anything is wrong before the fault has already been eliminated. For residents, the deployment of Leanheat’s technology means a better quality of living as they appreciate ecology, living comfort and high-quality living environment. 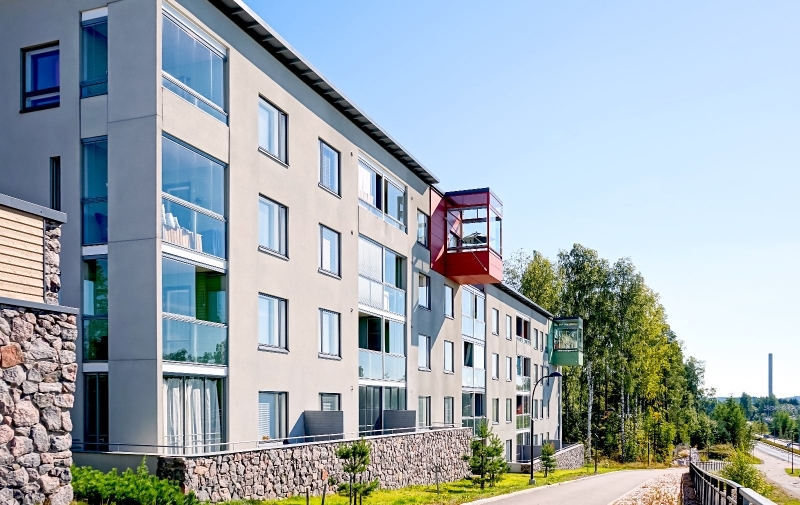 With energy management in Avara’s own hands, we can follow the temperatures of the apartments and maintain optimal temperatures independently of weather or season,” says Arto Nieminen, COO Asset Management, Avara. Efforts towards energy management is also important for Avara to keep maintenance costs and rent increases in check. Heating accounts for around 60 percent of the energy cost in buildings, with 30 percent from water, and 10 percent from real estate electricity. Avara’s energy management brings up to 10–20 percent savings in heating energy, which translates into lower heating costs and CO2 emissions. Avara has plans to expand Leanheat’s solution into new areas. The next step is to integrate ventilation into the Leanheat system. 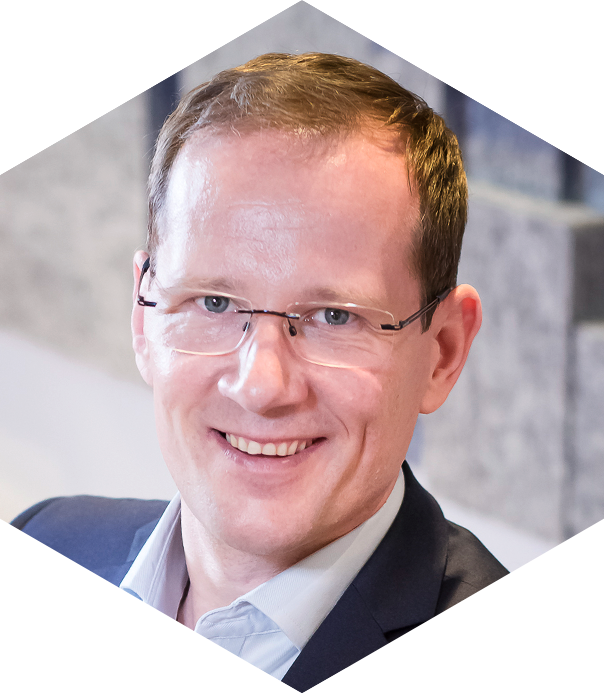 Leanheat is a significant investment for Avara, and it has been a pleasure to be part of the solution’s development as one of the pioneering partners,” says Nieminen.